The Dogs: Homoeopathic Remedies is a very informative guide on homoeopathy and the nature of homoeopathic remedies for dogs throughout their lifespan. We hope can be a useful guide in caring for your dog! 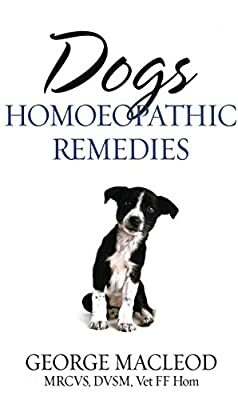 Written by a veterinary surgeon and world expert on homeopathy for animals, this book was written for those dog lovers who are looking for complementary methods to treat a variety of canine ailments and conditions. It includes a complete introduction to homeopathic remedies and their various uses as well as information on their preparation and administration.